I even have to write my own blogs. The Farm Manager is pretending to write a couple of books already. One is about her mom, one is a totally made-up story about a spoiled prince with a chicken girlfriend, and then there is another fantasy capybara book where humans think they’re in charge of the capybaras. She’s working on that one with Muddy’s friend, MelT. She never even manages to write blogs any more, not even a newsletter, so why is she thinking about BOOKS? There’s never been another chicken like Poodle. I was thinking I ought to write my own. I can draw my own pictures, I can pick some lulus lovely photos from 7 years of photo albums, I can decorate it any way I want to. I can tell stories, dispel rumors, concoct fabulous yarns, get revenge. It’s time to have some fun. Tell me what to write about. I’ll stick a poll in here that will give you some clues about what I might write about. The most important part about it will happen at the end of the questions: what didn’t I ask about? I want you to tell me what you are expecting to see in my book. I don’t want to disappoint anyone, so make sure I don’t leave out anything important! This was an accident. Ask my attorney. See what I mean? Are you disappointed? Did I miss anything? This Big Question is about what kind of story you want to read. You might remember another poll from about a hundred years ago. It was about the book/newsletter/magazine format, and that’s important to know, too. Here it is again. It should let you vote again, but if it doesn’t, holler loud and clear! Really, though, what I want to know is if you discovered a Dobbybook at your bookstore, what would you be hoping to find in it? I’m guessing not a scratch and sniff insert. Seriously, tell me what you want to read! 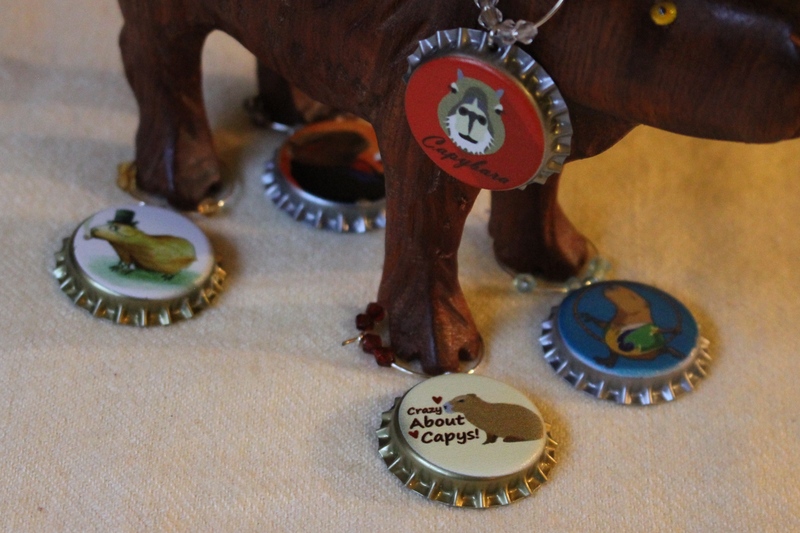 Would LUV to read a book by a Capybara — especially by Dobby – I would read it to my 5 guinea pigs! !